There are very few Hindu temples remaining in Pushkar. This is because all of the Hindu temples that existed here were destroyed by Aurangzeb. 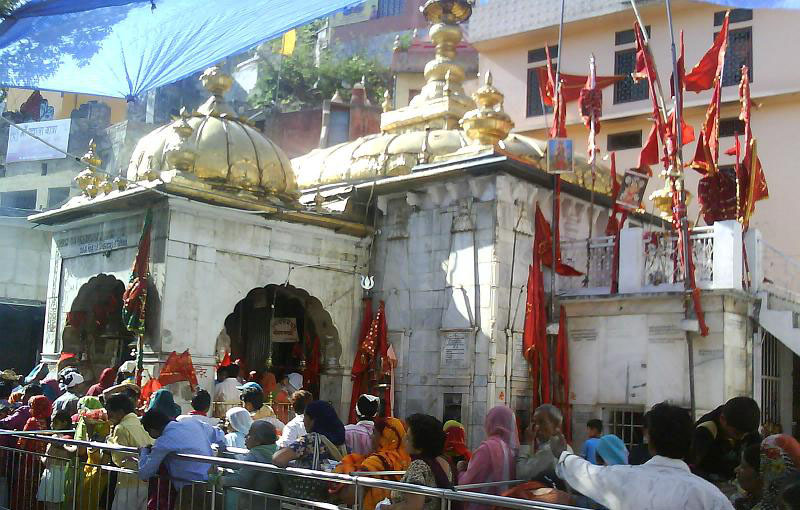 However, one temple, which is still remaining here is dedicated to Lord Brahma. 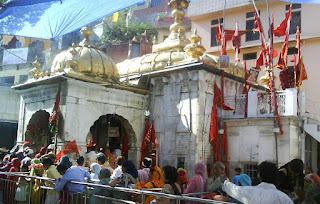 This temple of Lord Brahma is said to be the only temple of the God. The temple is made of marbles. The walls of this temple are embedded with hundreds of silver coins engraved with the names of the donors. This temple is unusual. It’s called the Chinese Kali Temple because – one this temple is dedicated to Goddess Kali and second, it is run by the Chinese. On Kali Puja, most of the ethnic Chinese residents of Tangra take the day off and get together in front of the temple. Local Chinese residents usually pause, take off their shoes, and pray for a moment in front of the idol. This temple serves noodles, fried rice, and chopsuey as Prasad. This temple is popularly known as the disappearing temple. It is around 40 miles away from Vadodara in Kavi Kamboi in the Arabian Sea. 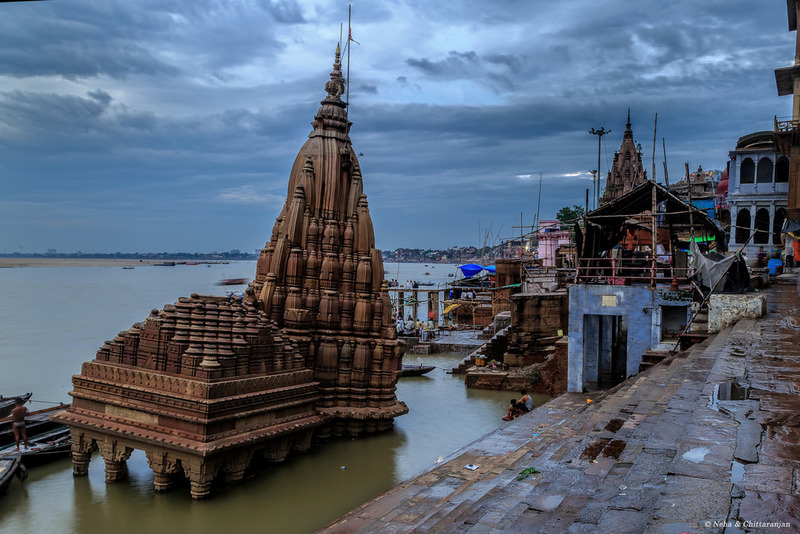 This temple is dedicated to Lord Shiva and during the hours of high tides, the temple submerges in the sea, hence the name. People only visit this temple during the hours of low tide, when it is visible. 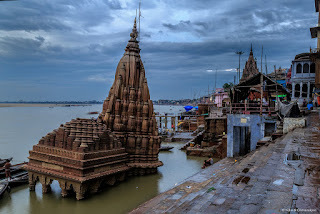 Along the banks of Ganga, to the north in Scindia Ghat, there is a titled Shiva temple. It lies partially submerged in the river. It is said the temple fell as a result of the sheer weight of the ghat’s construction in 1830. It remains currently abandoned and not in use. 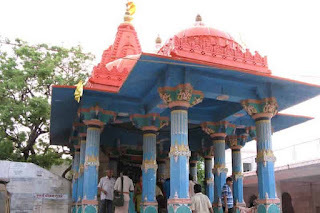 This temple is popularly known as the Rat Temple. The temple is located in a small town of Deshnok, about 30 kms south of Bikaner, Rajasthan. 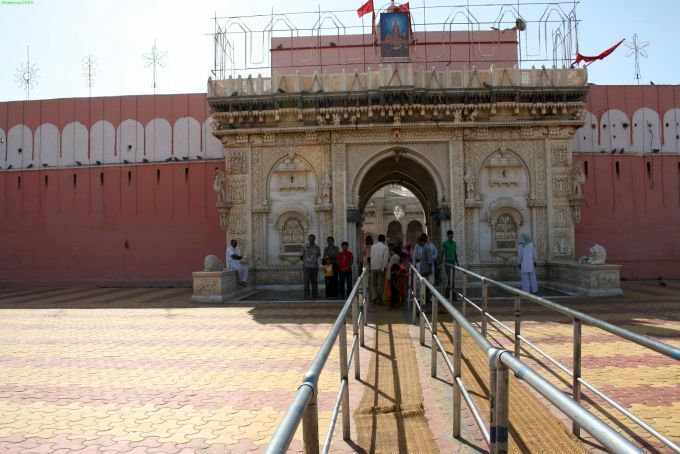 The temple is dedicated to Goddess Karni, an incarnation of Maa Durga. The Temple houses more than 20,000 rats that are fed, protected and worshiped. Rats can be seen here eating from huge metal bowls of milk, sweets, and grains. White rats, though present here is usually a rare sight. A glimpse of white rats, therefore, considered to be auspicious and fruitful. 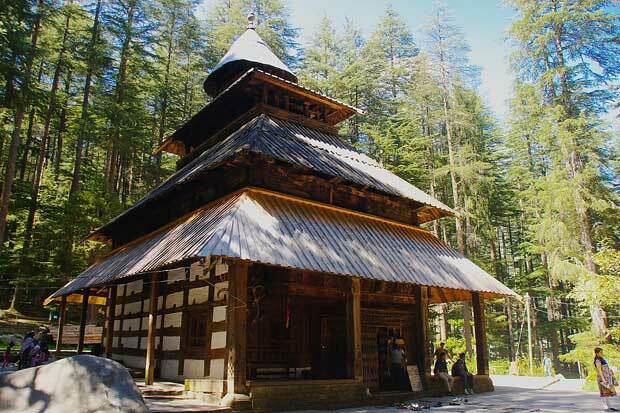 This temple located about 25 km from Dharamshala is known for its waterfalls and hot springs. 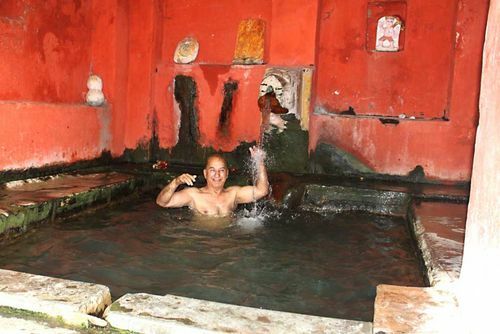 There is a particularly famous hot spring pool built within an ancient Hindu temple complex. It is mandatory for the visitors of the temple to take a dip in the hot springs. The water of the spring is just adequately warm and is believed to possess healing properties. It is believed that it was here that Hadimba had meditated and she became Devi Hadimba. The temple was erected in 1553 AD. On May 14 every year, her birthday is celebrated with a huge fair and rice beer or ‘longri’ served on that occasion. 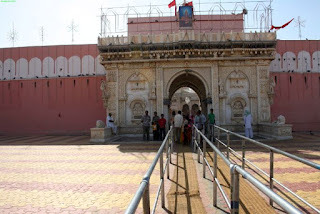 This temple is situated in Jodhpur. Devotees numbering hundreds turn up each day to pray for a safe journey and make an offering of liquor. 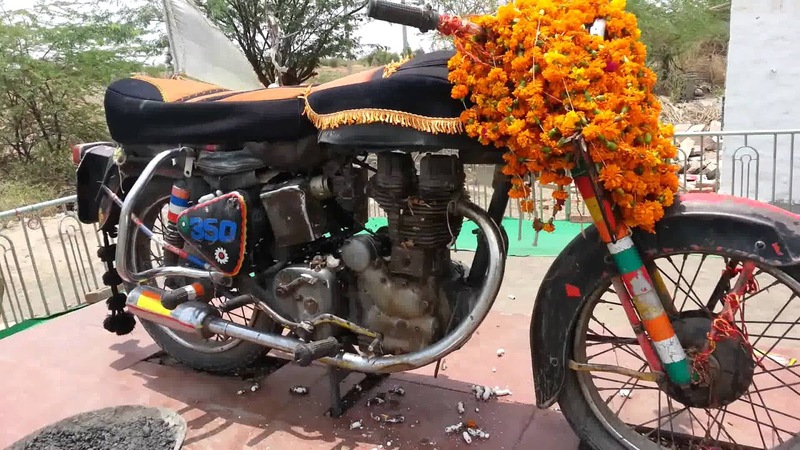 The history of this temple goes back to the year 1991, when Om Singh Rathore, son of a village leader was killed in an accident on his bike. He had hit a tree and was killed. The motorcycle was seized by the local police and was taken to the police station. 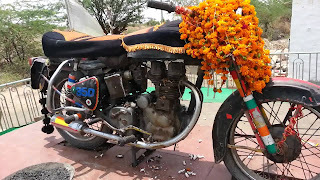 However, to everyone’s surprise, the bike was found again on the accident same spot. The police again took the bike to the police station and chained it heavily. But all their efforts went in vain as the bike was seen again on the same spot the next morning. The tree also is adorned with offerings of bangles, scarves, and rope. This temple takes its visitors by surprise. Located in the town of Jwalamukhi in Kangra district, the temple has 9 naturally occurring jyotis (flames) that constantly burn. They are considered as the 7 divine sisters of Maa Bhagwati or the 9 incarnations of Maa Durga.